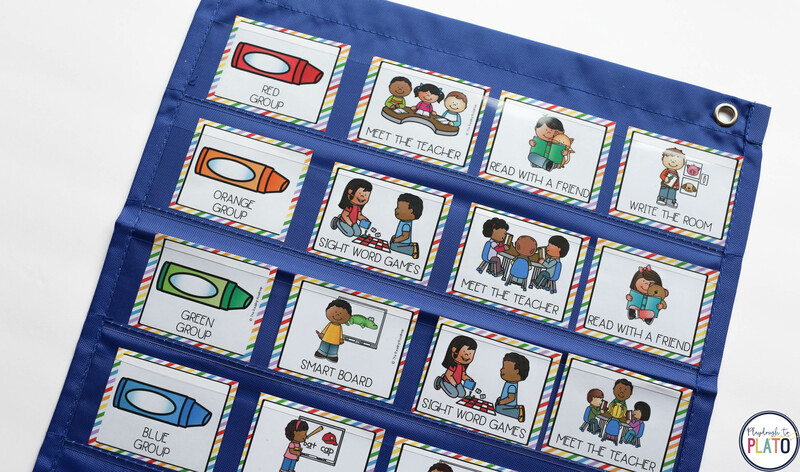 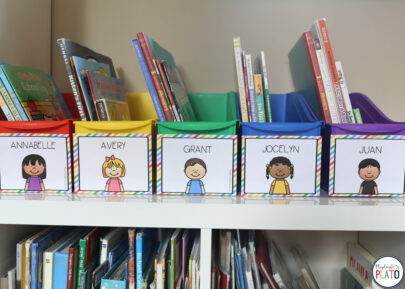 Whether you use Daily Five, reading groups or something else entirely, these editable literacy center labels make it so easy to customize a station rotation that’s a perfect fit for your classroom. 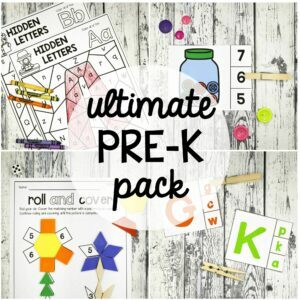 First up?! 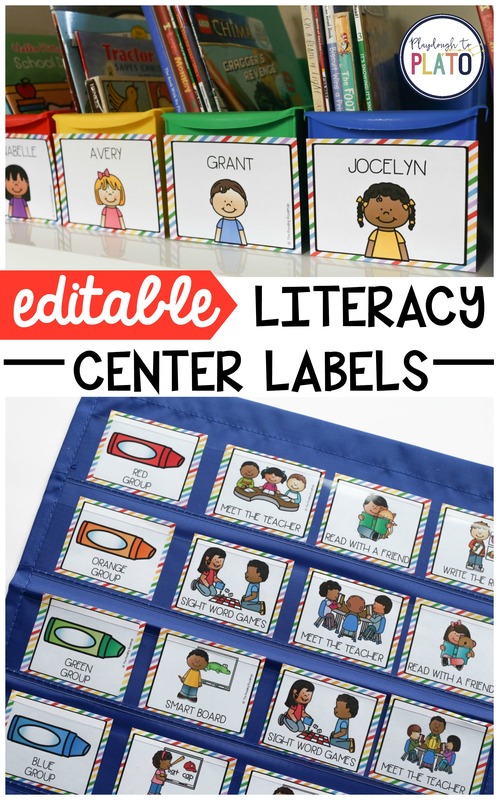 Get to work customizing your center cards. 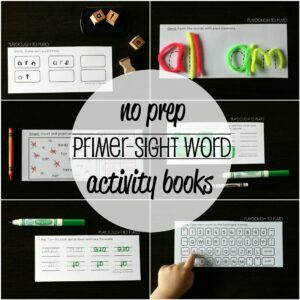 The set includes 28 editable center cards including read alone, read around the room, sight word games, phonics, listening center and more. 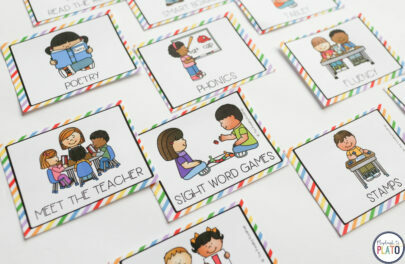 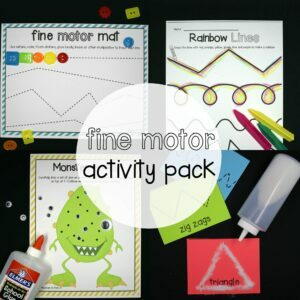 PLUS, you’ll receive 20 editable color group labels (red, orange, yellow, green, blue, purple, brown and pink + 12 animals). 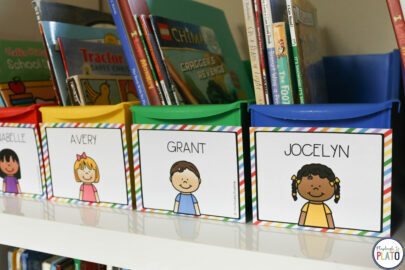 Or, if you prefer, type your own names onto the set of customizable group labels. 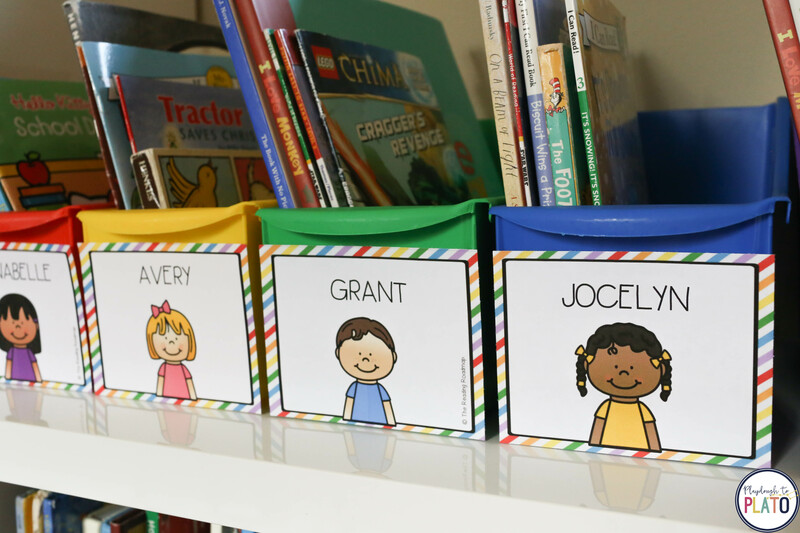 Because the set is completely customizable, the options are limitless! AND, as a fun bonus, you’ll also get customizable labels for students’ book boxes so you can personalize them too. 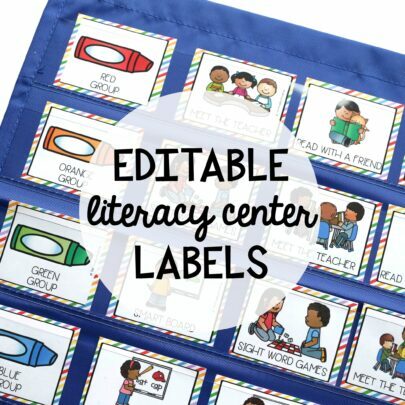 The editable literacy center labels will take your rotations to a whole new level of organization.